Two new offerings from the Pan y Rosas netlabel present different perspectives on making electronic music. One involves intuitive, moment-to-moment decision making, while the other draws inspiration from a systems-based aesthetic of autonomous processes. 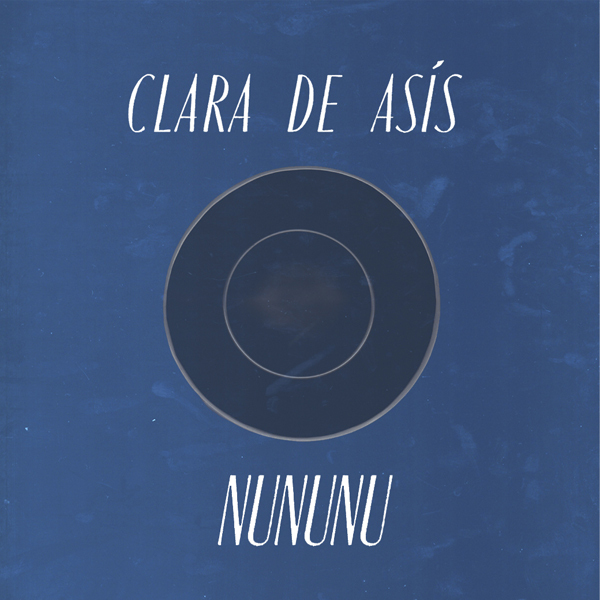 Nununu is Marseille-based experimental guitarist Clara de Asís’s twenty-four minute, unedited single-take improvisation for prepared electric guitar. A continuously evolving soundscape, the piece begins with a low-key electronic hum or murmur that at times sounds like the rush of wind through telephone wires or the throbbing of airplane propellers high overhead. From there de Asís builds reverberant sound blocks into a thickness of layered echoes which eventually converge into a buzz and an unsettling, suspended chord punctuated by the metallic chiming of struck strings. 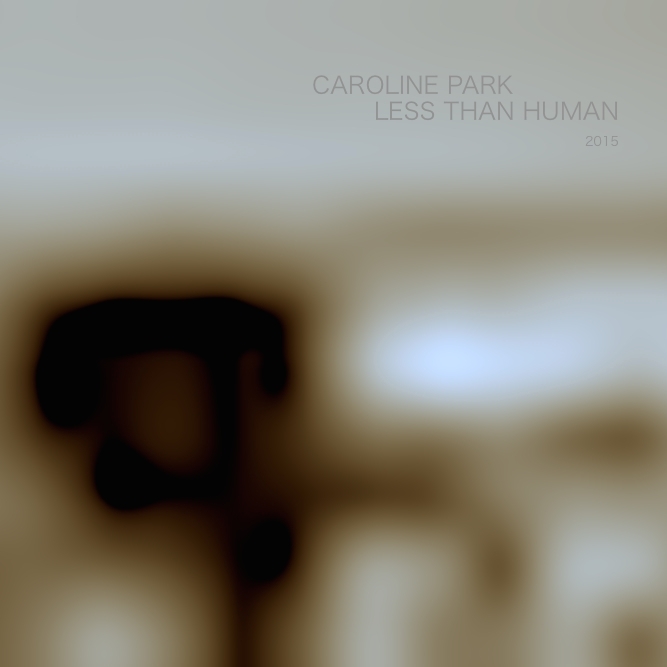 Caroline Park, whose 2013 release Rim explored the sonic products of generative compositional processes, here presents five pieces that begin with minimal musical materials which accumulate into larger structures through repetition, superimposition and variation. In Being States Park creates changing harmonic patterns by layering a handful of brief motifs of a few notes each; the larger melodic aggregates that result take on unpredictable shapes by virtue of the differing lengths and cycles of the constituent motifs. Plantlife and A Moth Is Born are made up of somewhat harsher sounds, the former sending its elongated tones riding out on a wave of static and the latter consisting of siren-like, dissonant glissandi. Fractured Barnacles is constructed around a pulsing sequence of changeable speed, while Gldufgsld closes the collection with a floating, consonant chord. Nate Wooley/Ingrid Laubrock/Matt Moran/Sylvie Courvoisier! Tisziji Munoz & Marilyn Crispell Quintet! Two from Ra-Kalam Bob Moses With Dave Liebman/Greg Burk..! Bill Laswell‘s Kauai! Birgit Uhler & Leonel Kaplan! Chris Pitsiokos & Philip White! 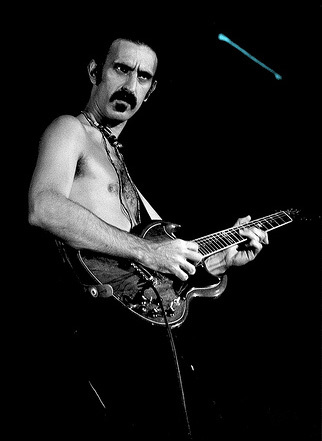 Phil Ranelin! Oren Ambarchi! Carter Tutti! Philip Glass! Plus Historic Disc from: Miles Davis Fillmore West 1970! John Coltrane Quintet Euro Tour 1961! Max Roach 9 Album Box! Detail (Frode Gjerstad/EO Pedersen/John Stevens)! Tubby Hayes! David Borden! Emmylou Harris! The Thing! Y mas! 6pm: PATRICK BRENNAN & DANIEL CARTER – Multi-Horn/Reed Duo! 7pm: FRANCOIS GRILLOT/STEPHANIE GRIFFIN/JAKE SOKOLOV/ENRIQUE HANEINE – Contrabass/Viola/Cello/Drums! 6pm: BDM: BEN BENNETT / DAVID GROLLMAN / MICHAEL FOSTER – 2 Drums & 1 Sax! 7pm: OMAR TAMEZ & ANGELICA SANCHEZ Return to DMG! Christian Wolff plays NY’s Roulette on March 5th. Ben Goldberg‘s new release, Orphic Machine, is out on March 24, and features vocalist and violinist Carla Kihlstedt, guitar Nels Cline, trumpeter Ron Miles, tenor saxophonist Rob Sudduth, drummer Ches Smith, pianist Myra Melford, bassist Greg Cohen, and vibraphonist Kenny Wollesen. Trucks will be driving around the University of Southern California campus playing Schoenberg. Composer, multi-instrumentalist, and one of the pioneering figures in avant-garde improvisation and composition, Anthony Braxton was the artist in residence for the University of Alabama’s Sonic Frontiers series, February 18-25. Braxton took the music world by storm in 1970 with the arrival of For Alto, a sprawling double LP that emerged as the first full-length album for solo saxophone improvisation. The momentum kicked up by such a seminal offering has propelled Braxton for more than 45 years and countless releases. Now entering his 70th year on this green earth, Braxton is still breaking musical boundaries. Ballet Mécanique is one of the most radical compositions of the 20th century. The score calls for 16 player pianos, three xylophones, four bass drums, a tam-tam, two grand pianos, seven bells, a fire siren, and three airplane propellers. At its premiere in 1926 it caused a riot in Paris at the Theatre du Champs Elysées.